War…three little letters when put in a particular order become heavy in connotation and serious in responsibility. No longer a simple card game of my youth. Yet I fear we are becoming desensitized to this little word that means so much. How have we become so far removed from the battlefield when we watch the despair and destruction play out on our huge Hdtv flat screens. How have we have come to accept ongoing war as part of our life. Well maybe not our life- as we go about to our daily jobs, party with our friends and eat out in our favorite restaurants. 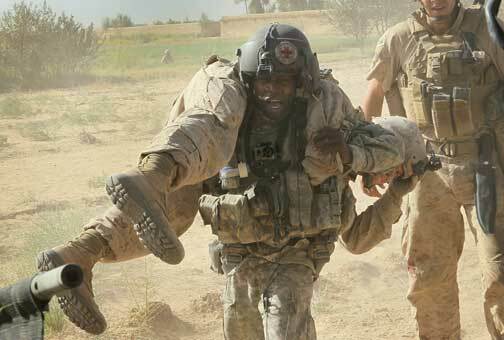 But the lives of those willing to sacrifice in the name of our country. Those who leave loved ones behind to fight the good fight for us all. War…three little letters that describe anxiety, pain, determination, fear, stress, bombs, raids, bullets, guns….and more guts than many of us could ever muster. Many times leaving the human body and soul in unimaginable pain. It is a monster that entangles humanity like tentacles of a preying octopus. Drawing us in, consuming us whole while squeezing every last breath from us. I detest war…I don’t understand why humanity can not get away from the addiction to power and control that in turn attracts war like a light attracts moths from the darkness. I wish for a different future, free of war and the senseless loss it brings. Understand, I am proud of those who serve our country…it takes a determination and willingness to sacrifice that few will ever know. But…someday I hope to no longer speak those three little letters nor witness the drama and agony which they have befriended. Until then, I watch our brave ones continue to march before us into the battle, risking their lives like so many before them..I do not forget what they have sacrificed. I embrace their courage and fortitude…but I will never ever believe that war is the answer to the worlds problems. Humanity must not be so naive and complacent. Humanity is losing the battle. War…three little letters…that change the world and all those who live in it. Veterans Day, Armistice Day. The War to End All Wars. We continue to hope. We honor, appreciate and love those who possess the courage and determination to join the ranks of the military with just the same hope that you express: that one day, war will become extinct. I guess we can hope, can’t we?